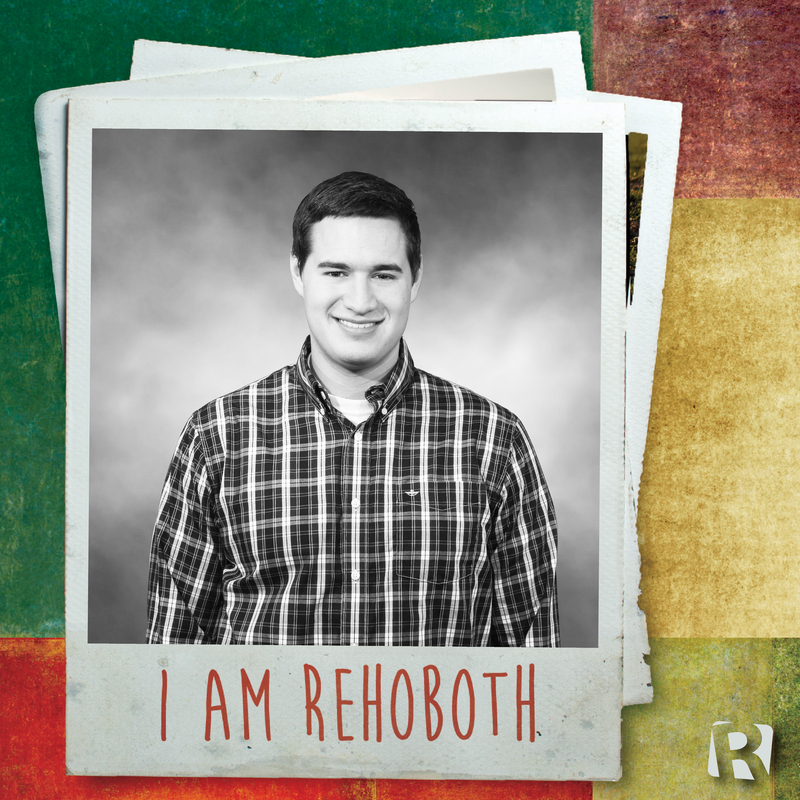 Juan Ortiz began attending Rehoboth in September of 2013. 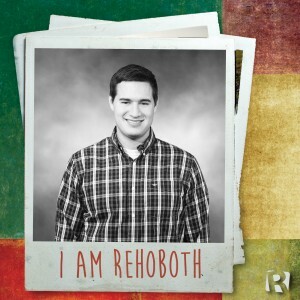 What I love about Rehoboth is all the love you feel the moment you walk into the church. Everyone is always really friendly, the music is always great, and I always learn a lot from the sermons. But what I love the most is the college group. We always have a good time during our Bible Fellowship, learn a lot, and the people in it are far too great. Juan Ortiz was born in Mexico City, where he lived for most of his childhood. He moved from Mexico City to Augusta, GA, where he attended Evans High School. Juan is currently a student at GA Tech and an intern at Kimberly Clark.